A new edition of “Cardioexpress” journal has been uploaded to our web-page. 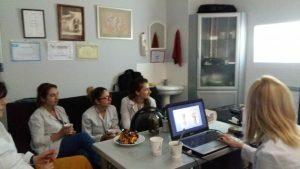 Today, on June 20, in “Vistamedi” office, nurse-phlebotomist Tamar Grigalashvili did a presentation on the topic: “Blood Vessels”. 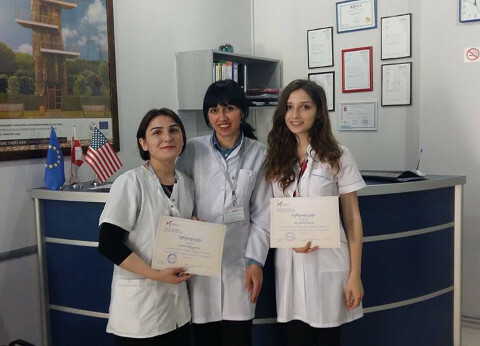 The presentation was attended by “Vistamedi” phlebotomists, as well as by our clinical laboratory specialists and administrative workers. The meeting was very informative and led to higly interactive discussions. We would like to thank Tamar for an interesting presentation! What this test is used for? 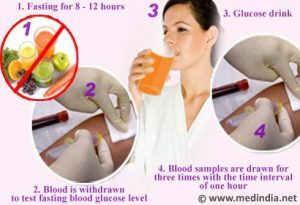 The glucose tolerance test checks how quickly and effectively does the body process glucose. Glucose is a major source of energy for most cells of the body, including brain cells. The body gets glucose from food. After food ingestion, glucose levels in the blood rise. In response to high glucose levels, a hormone – insulin is released from pancreas. Insulin forces cells to take up glucose and this decreases glucose level in the blood. Blood glucose levels remain high if the body does not produce enough insulin (type 1 diabetes) or if the cells are resistant to insulin effects (type 2 diabetes). When the test is ordered? The glucose tolerance test is done to diagnose prediabetes and diabetes. It is also ordered to check for gestational diabetes. First, a sample of blood is taken to measure fasting glucose levels. Then the patient is asked to drink a liquid containing a certain amount of glucose (usually 75 grams). The blood sample is taken again 2 hours after drinking the solution. Fasting is required for at least 8 hours before the test. 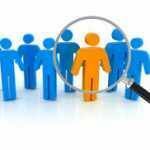 Some medications may affect the test results. It is essential to first consult the doctor and get detailed instructions about the preparation needed. The test results must be interpreted by a doctor. Normally, after taking glucose, its level rises and this stimulates releasing of insulin. As a result, glucose levels return to norm. If this does not happen and glucose levels remain high after 2 hours, it means that glucose tolerance is impaired. This may be due to insufficient amount of insulin or resistance to its effects. 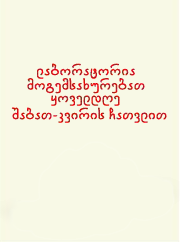 The article was prepared by T.Kachlishvili and T.Khutsishvili.